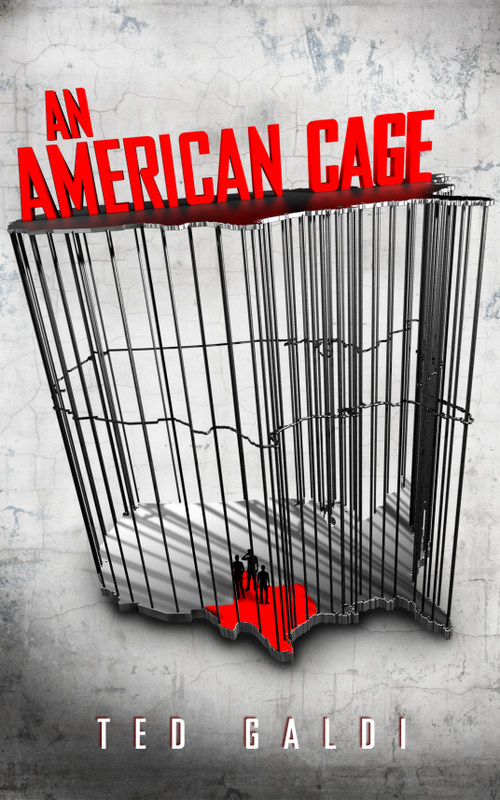 Three inmates break out of a maximum-security prison in Texas, one of them Danny Marsh, a suburban kid in his twenties who landed in jail because of a crime he never intended to commit. 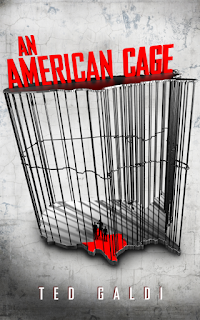 An American Cage follows Danny and his two escape partners over a twenty-four-hour period as they struggle to cross Texas to freedom in Mexico. On this dangerous journey, Danny has to evade the rabid Texas authorities, and even worse, the schemes of one of his closest allies, who isn't who he seems. Overall this was a pretty good book but it feels weird rooting for the criminal. Danny is very likable and you can't help but feel sorry for his circumstances so you hope the inevitable doesn't happen and me can make it to Mexico despite the actions of his fellow escapee, Professor Zorn. All the characters are well developed and make the story believable as a whole but some of the actions don't flow well. The author seemed to put the characters in situations that didn't make sense the way they played out. I recommend this for anyone who likes suspense thrillers and unconventional heroes.